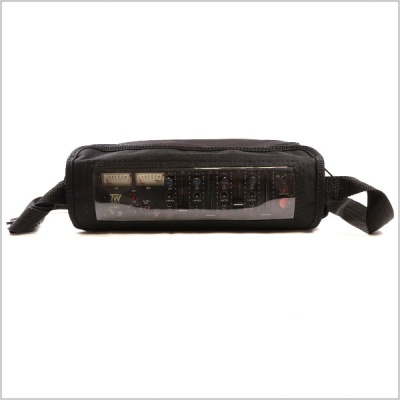 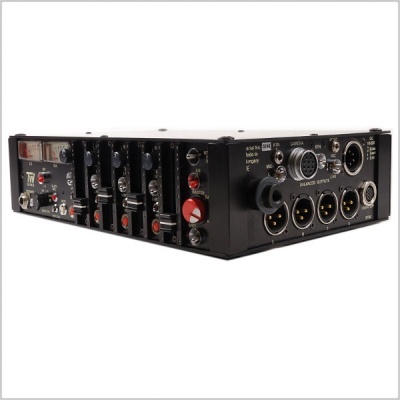 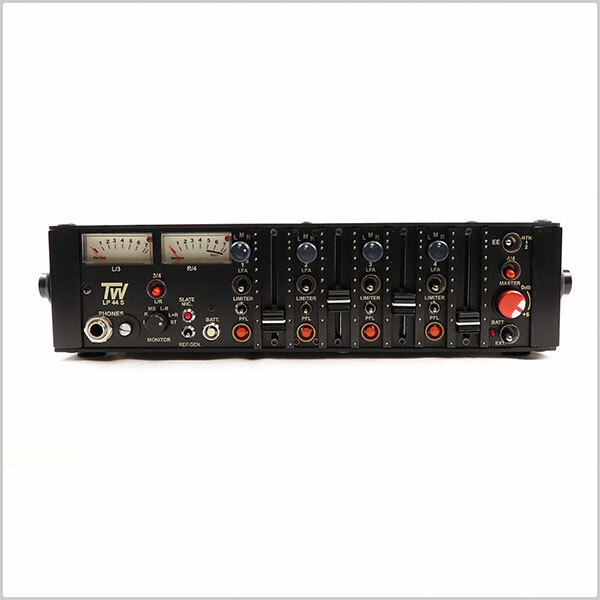 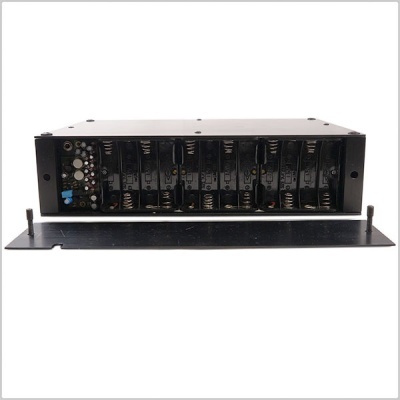 The TW LP44S is a compact portable 4 in / 2 out and switchable 4 in / 4 out unit designed for four-track recorder or camera. The TW has Four balanced XLR inputs, Mic power selectors 48V, 12V, T, MIc/Line level switches, Attentuation -10dB pad, Phase reverse channel 2 & 4, Phantom power on-off switch, Optional NP1 battery holder switchable for internal or NP1. 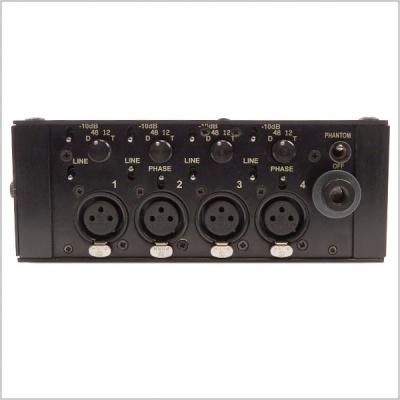 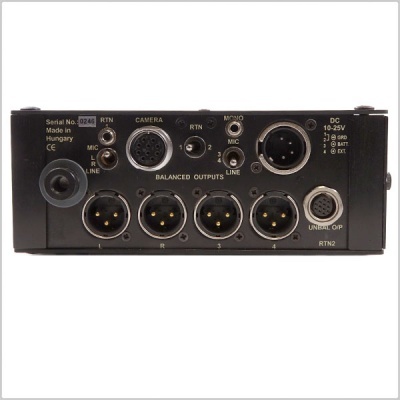 Four XLR transformers balanced outputs, HIrose 10-pin connector to camera, Hirose 4-pin connector for charger and external power, Mic / Lone switches, RTN return select switch, mono mix to the video assist, 3.5 Jack monitor in for tape return from camera, 7-pin XLR four unbalanced outputs and L & R return.